Happy Respiratory Care Week 2014 from Uniform Advantage! Respiratory Care week officially began on October 19th and is ending on October 25th. 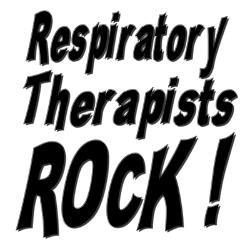 U.S. News & World Report reported that Respiratory Therapists are ranked as the 20th Best Health Care Job and 32nd in the 100 Best Jobs. 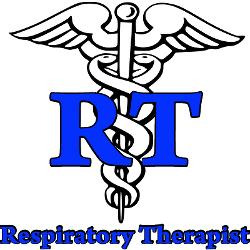 Respiratory Therapists’ roles are not popularly known and are often considered as a nurse. Help a premature baby draw his or her first breaths. Remove mucus from a cystic fibrosis patient’s lungs to allow easier breathing. Use a ventilator to keep a critically ill patient alive during a med-flight. Teach a child how to manage his or her asthma. They are our breathing specialists and provide a critical role in helping us with any cardiopulmonary problems. Have an Awesome week and Thank You for taking care of us! ← I just found out I am diagnosed with Breast or Ovarian Cancer…Where do I begin?